A fast aperture and "normal" 50mm focal length on 35mm Full Frame cameras make this an excellent choice for photographers who like to work with a single prime lens. Founded in 1846, Carl Zeiss AG is a legend in the field of camera optics. Their lenses are renowned for exceptional clarity, brightness, resolution, and contrast. 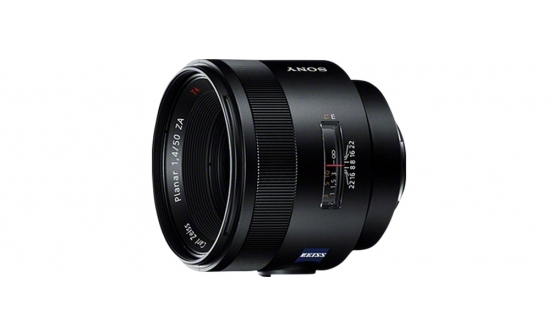 Developed in collaboration with Zeiss, this lens is no exception.